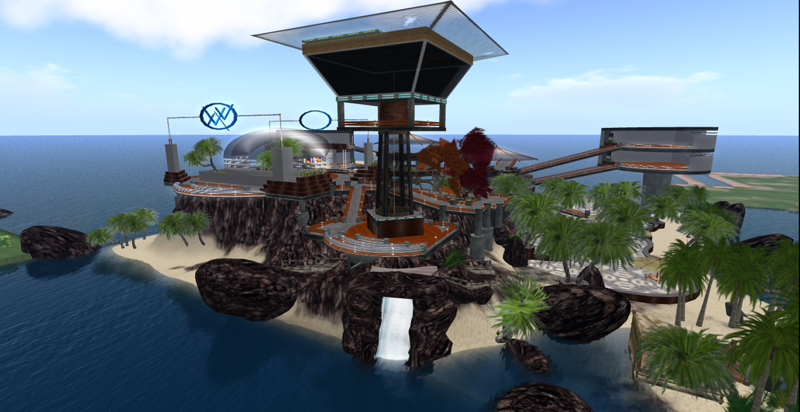 The closed, commercial social grid AvWorlds has abandoned its high price strategy — at least for now. By going after the premium land market, AvWorlds CEO Alexsandro Pomposelli hoped to attract virtual land developers who would be able to subdivide land and make a profit. 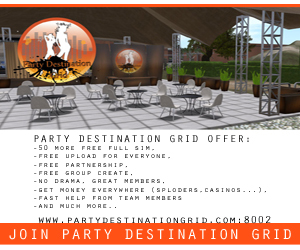 The grid also protected the land market by having all shopping occur on the grid itself, instead of in a Web-based marketplace. However, while both of these features would potentially benefit virtual land developers, AvWorlds had a hard time articulating what would make it more attractive to residents. As a result, the premium customer base hasn’t materialized — AvWorlds launched in mid-April with nine welcome regions. 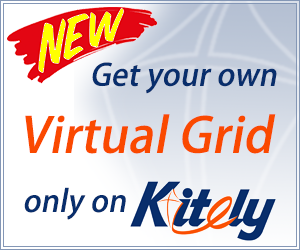 Today, the grid has grown to 10 regions. Now, Pomposelli has reversed course on land prices, at least for the time being. A basic 12,000-prim region now rents for $30 a month, a standard 24,000-prim region is $45 a month, and a high-performance, 45,000-prim region is $90 a month. There are no setup fees. 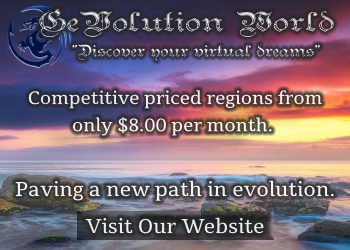 The new pricing structure puts AvWorlds in the same ballpark as other commercial grids, including Avination and InWorldz. “We are much lower now and will keep it that way for a while but not forever,” Pomposelli told Hypergrid Business. However, he promises that customers who rent regions at the lower rates won’t suddenly see their prices shoot up. “The prices will be grandfathered for the ones who purchase the lands now,” he said. Pomposelli still thinks that land prices should be higher, and not lower. 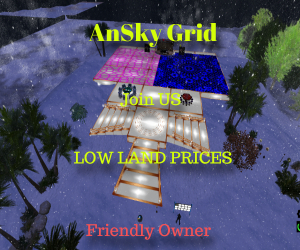 But given the fact that OpenSim is still not 100 percent compatible with Second Life, the prices of the other OpenSim grids, and the fact that AvWorlds is a start-up grid, higher prices were not tenable. “I made a decision to lower [prices] and compete,” he said. AvWorlds is also taking steps to attract merchants, offering a $100 cash incentive for the first 10 sellers who bring in must-have virtual goods such as shoes, clothing, hair, skin, ocean waves, houses, furniture, vehicles, and landscaping objects. Free store space is also available, he said. Those who are interested in the deal — and have at least 50 items to put in their stores — can contact Pomposelli at [email protected]. Next story Why pay for OpenSim?